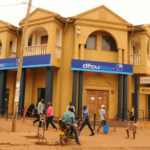 Dfcu Bank headquarters in Kampala. 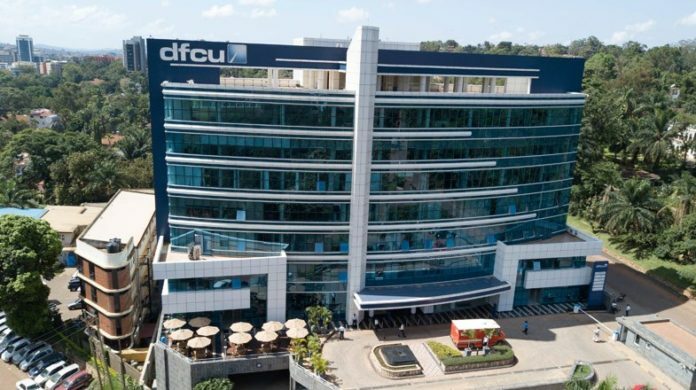 The High Court’s Commercial Division in Kampala has ordered Dfcu Bank to pay consulting firm, Real Marketing, about Sh994.3 billion (US $266,000) for breach of contract. 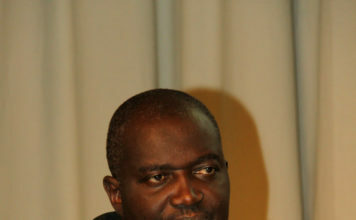 The matter arose from a loan and its collateral from the defunct Global Trust Bank, whose assets and liabilities DfcuBank inherited after the closure of the latter bank by the Bank of Uganda in 2014. 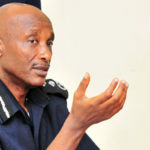 The court presided over by Justice David Wangutusi gave the bank 30 days until April 19 from March 19, to pay the cash. The award arose from an initial $139,201 (about Shs520, 3 million) price of land, but accumulated interest fixed at 30 percent now raises the costs further. The court also awarded interest on that money at 30 percent, which reflects the commercial value of money since 2013 when the transaction was initiated. At the time, Real Marketing bought 10 acres of land that forms part of 43 acres from Global Trust Bank. 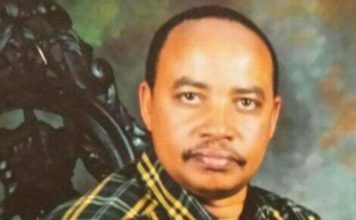 The title of the land was held by the bank as a mortgage from defunct real estate dealer, Hossana. Global Trust Bank had powers under the mortgage to sell the property without recourse to court if the money Hossana owed it was not paid. Hossana defaulted and the bank moved to sell the land. 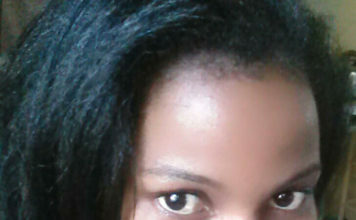 Real Marketing paid partly by cash and partly borrowed the loan from the same bank to pay. The agreement between Global Trust Bank and Real Marketing stipulated that upon completion of loan repayment, the bank would pass over vacant possession of the 10 acres. At the time Global Trust Bank was placed under receivership, Real Marketing had not completed repayment. When Dfcu bank took over the closed bank’s liabilities and assets, it became responsible for the transaction involving Real Marketing. 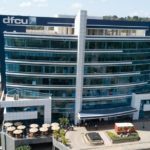 Even though Real Marketing completed repayment of the loan balance through new Dfcu’s ownership, and was duly issued with a certificate, the bank did not hand over the land despite several remainders, leading to the suit against the troubled lender.